at the entrance using our mobile apps. Your creativity now meets our easy to use tech. Your job is already complex. Making sure theater plays or other live performances are a success takes a lot of energy and creativity. That’s why we have created Oveit to make your life easier. In just minutes you can have your next generation ticketing system live on your website. That’s right: your website. Copy and paste a shortcode and you are ready to sell tickets directly on your theater’s website. Even more – with the click of a button you can publish your events directly on Facebook. Allow visitors to register directly on your website by copy-ing and pasting a short embed code. Scan visitors in. Add beverages, food, access to special areas or a patron's special benefit. Using Seating Designer, our visual seating design tool, you are ready to go live with a personalized seating map, in minutes. Liked the short preview above? Copy and adapt seating maps: small changes to seating maps happen all the time so why should you start work again? By copying and modifying seating maps you can start new setups in seconds. Tickets can be scanned easily using our Android and iOS apps that work on both smartphones and tablets. It’s easy too - just point the camera at the ticket and the app confirms the ticket authenticity and ticket details such as the spectator’s name. Check-in data is automatically sent to the server so you are always in the know about who has already arrived and how many spectators you are still expecting. 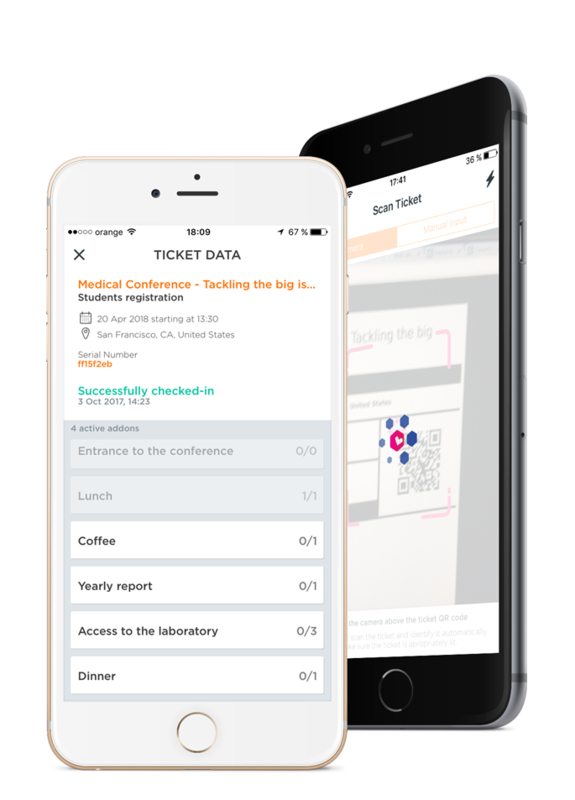 By connecting multiple mobile apps you can increase the ticket scanning efficiency and allow for a quicker entrance, thus removing access bottlenecks. Tickets purchased by spectators to your theater play are automatically issued and sent by email. They can present them at the entrance either in a printed form or on their smartphones, tablets or even smartwatches. You can personalize tickets with a specific background so they convene the play’s most important visual details such as the actors, setting or specific graphics. 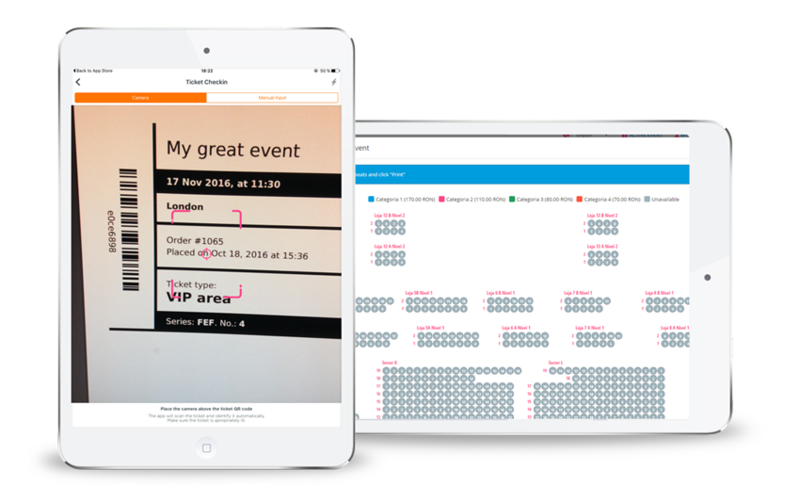 The email accompanying the ticket can also be personalized so you can add your personal touch to each interaction with the spectator. … so Oveit built the support for your team. Invite and allow your team members to access only the areas they specifically need. This way you can set up a great environment where everyone adds his or her effort for a great experience. One more thing: payments go directly to you. Just connect your PayPal, Stripe or Bank account and every time someone pays, money go straight to your account. No waiting time, no cash flow nuisances. If you need specific payment processing options, please let us know.